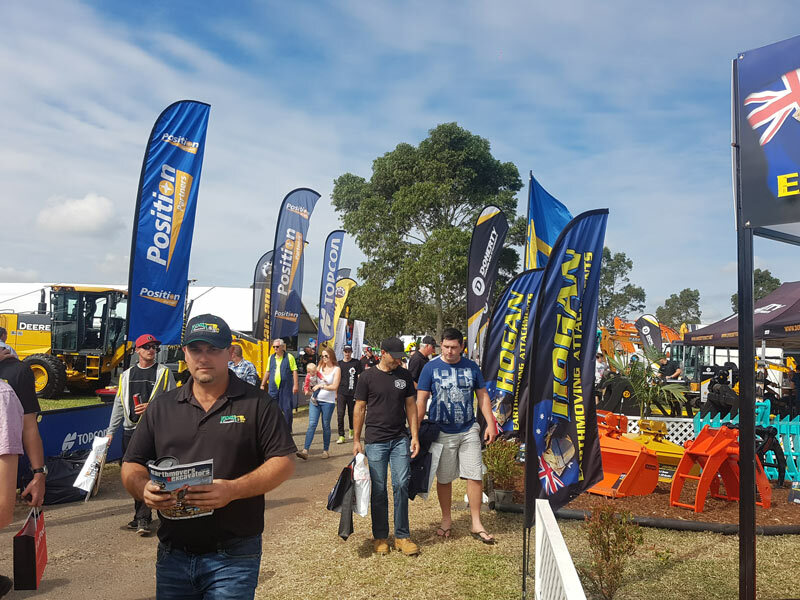 Many opportunities exist for those in the Australian earthmoving, construction, mining and quarrying industries to network, do business and check out the latest technology. This is where you'll find all the expos, shows, conferences and field days that matter. Click on the event name to be taken to an event page with all the info you need, plus a handy map. Who: Construction machinery industry professionals, from operators to manufacturers.